There is nothing in the world quite like Evo. No esports tournament, no sporting event, no competition can compare to it. After all, there’s no event in the world where everyone is a competitor. Where everyone starts off on equal footing. Where everyone gets a shot at glory. Evo is the crucible where champions are made, but going 0-2 isn’t a curse. It just means you have someone to root for. Because on championship Sunday, the guy who beat the guy who beat the guy who beat you is up there, fighting to win it all. 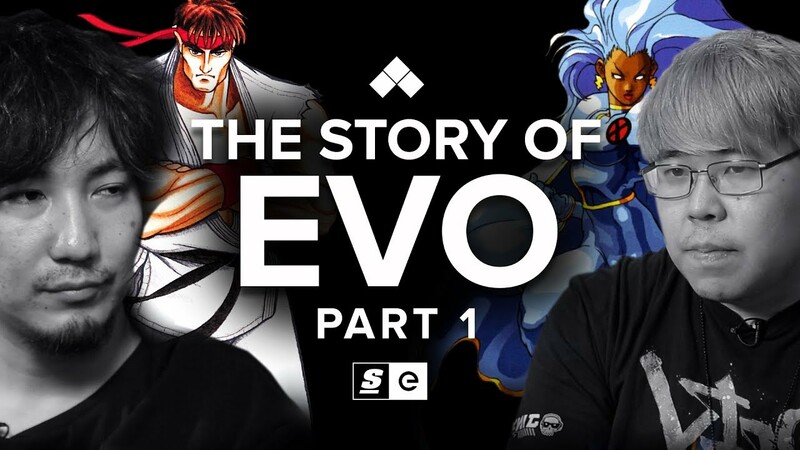 The story of Evo is one of the competitors who show up every summer to prove their mettle. It’s one of a community fighting for their existence. Fighting for the spirit of a community they all love.